And points for the Judee Sill shoutout. @jonnybriers: this must be the case. I really want to complain "how are we supposed to wait until September!" but then I remember that Autumn is the most perfect season to listen to new Okkervil. Man, another excellent slice of Sheff and company! how can this be up for one month and have this few listinening? 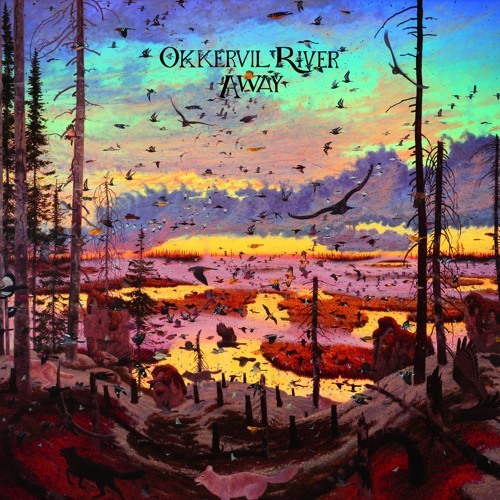 Users who like Okkervil River - Okkervil River R.I.P. Users who reposted Okkervil River - Okkervil River R.I.P. Playlists containing Okkervil River - Okkervil River R.I.P. More tracks like Okkervil River - Okkervil River R.I.P.